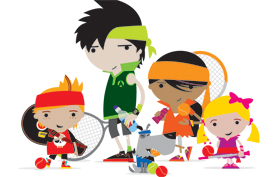 Build your kids’ sporting skills, co-ordination and confidence at Hot Shots Tennis Academy. Exclusively at Wigginton Tennis Club and endorsed by the Lawn Tennis Association, 4 – 16 year olds get active, make friends and of course, have fun! Ben has been coaching since he was 17 years old. 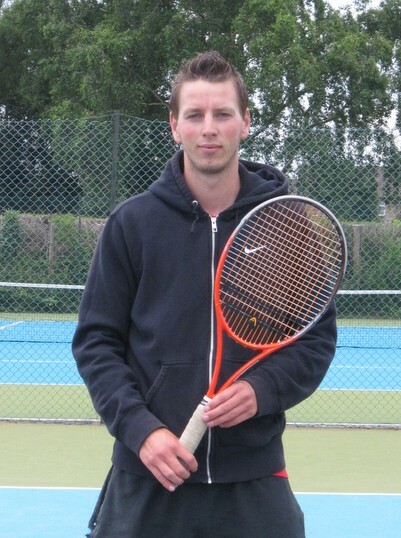 He is a Level 3 LTA club coach and coaches at both Wigginton and Poppleton, two of the most successful clubs in York. 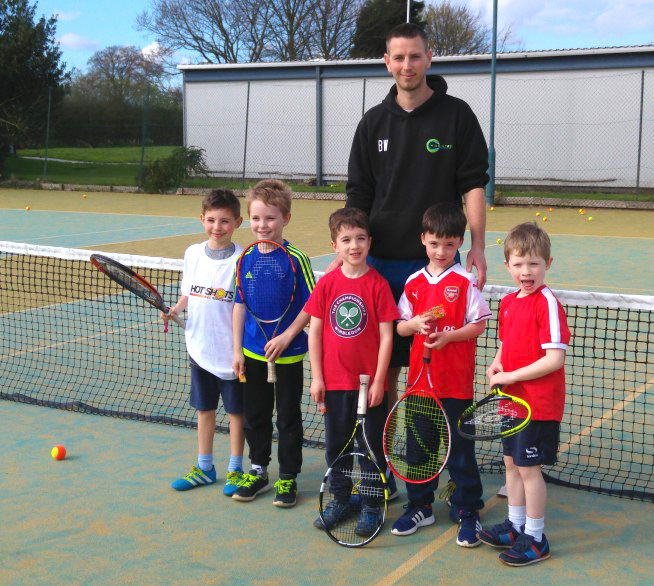 He has coached multiple York junior champions and won the local junior/aegon team tennis competitions at various age groups. He has seen many of his pupils progress and move up to the next level and represent the men’s team here at Wigginton. His coaching program runs in connection with the LTA red, orange, green and full ball progression system. We provide a competitive coaching environment to get the best out of our juniors whilst also delivering fun enjoyable lessons to suit everyone. Ben also does adult individual lessons for those wanting to improve technique and match play tactics. Ben’s private lessons are centered around improving technique and matchplay tactic’s and are vital to anyone wanting to be a top player. A Mini Red (U8’s) tournament was held on Sunday 2nd April 2017. Pictured are the competitors with coach Ben Walker.